We just had the final installation of our mantels, the Josephine and Charles, that were made for a protruding fire box and we are delighted. We are so impressed with the outcome…it is beautiful, classy, and exceeded our expectations. I know it was not easy but the product is truly stunning. Thank you, thank you , thank you. We truly appreciate your hard work and perseverance. You were very persistent! You wanted to make sure we were happy and you completed the job. 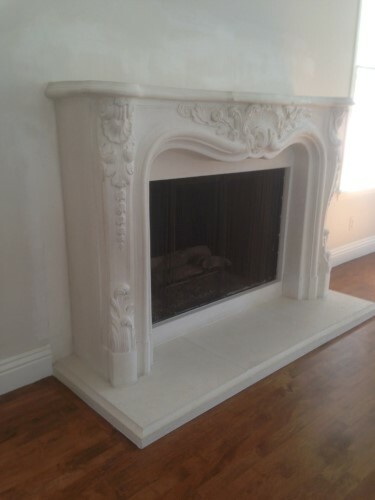 If you ever need a reference for a protruding mantel, please do not hesitate to give my contact info. I will also write a great review on angies list.